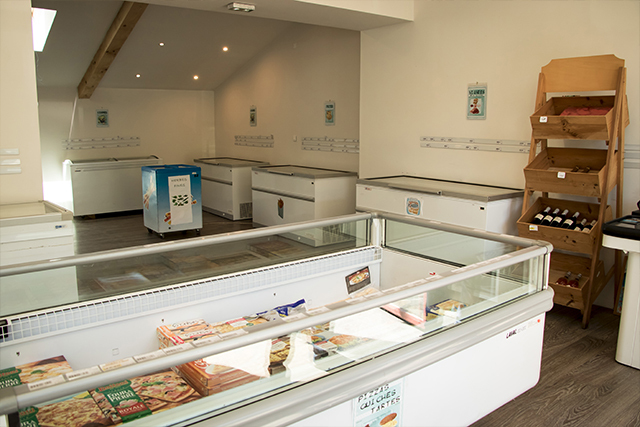 PRIM'FRAIS to serve you ! 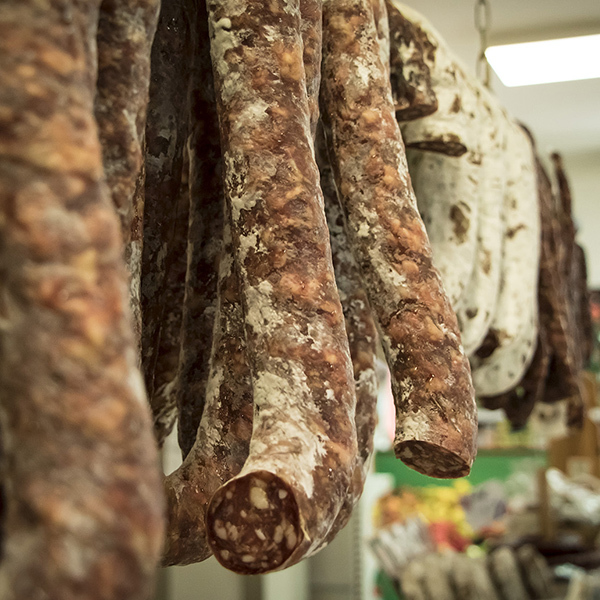 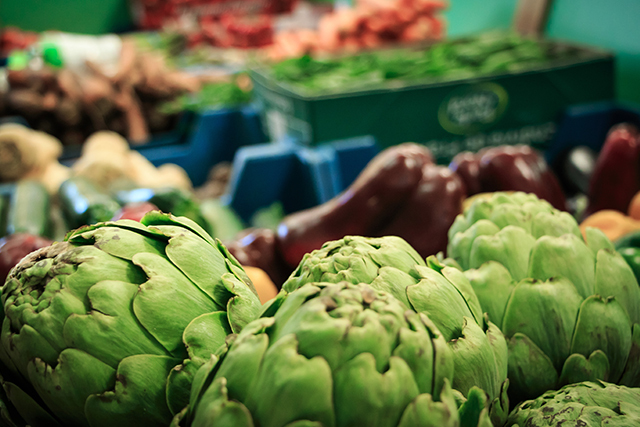 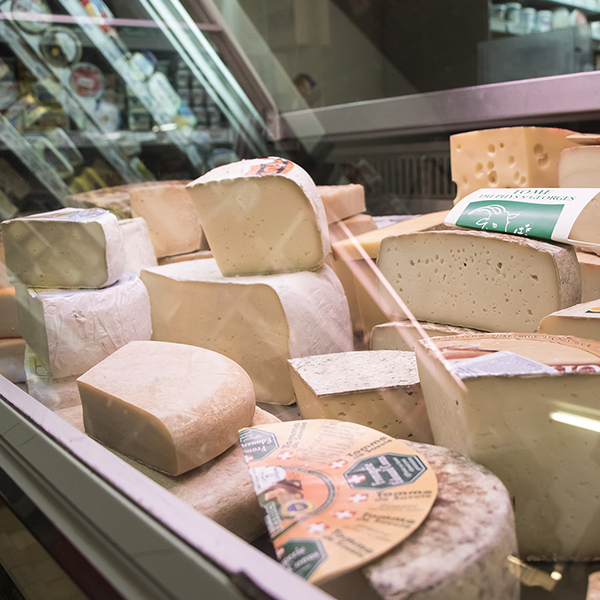 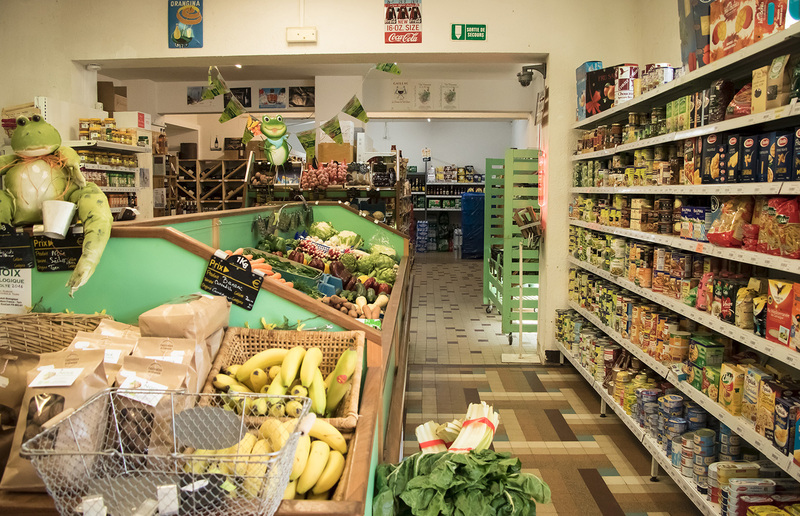 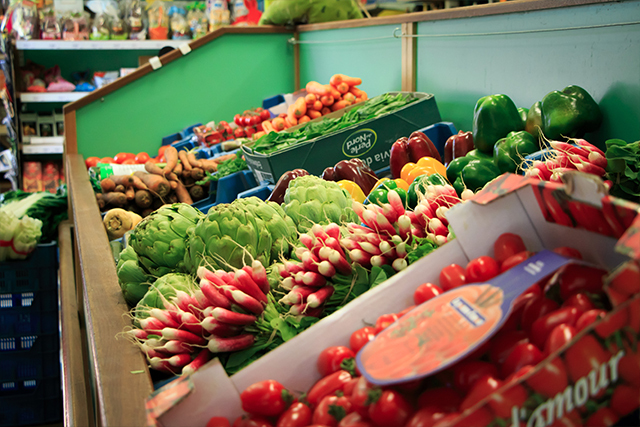 We welcome you in a traditional grocery store where you will find in addition to the major national brands of the local products of short circuits elaborated by local producers such as seasonal fruits and vegetables, meat, cold meats and cheeses as well as preserves , Oils and pulses. 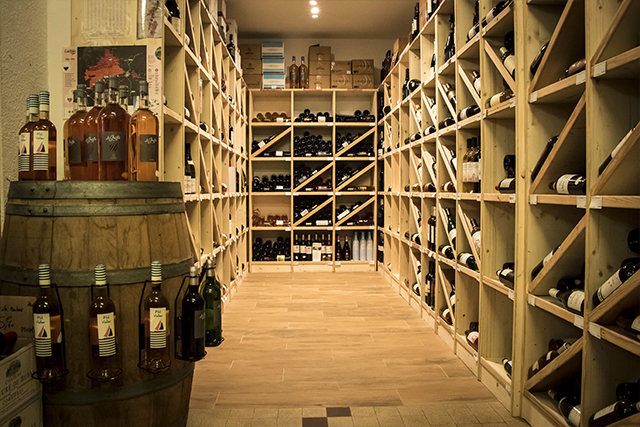 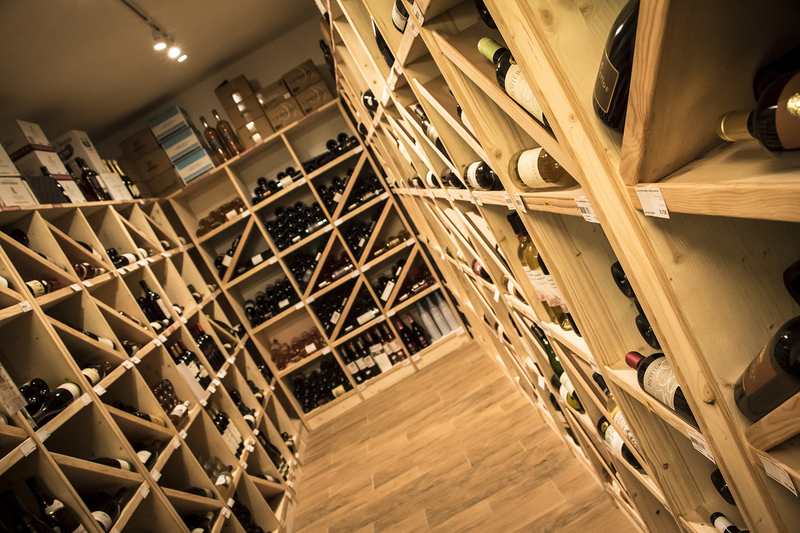 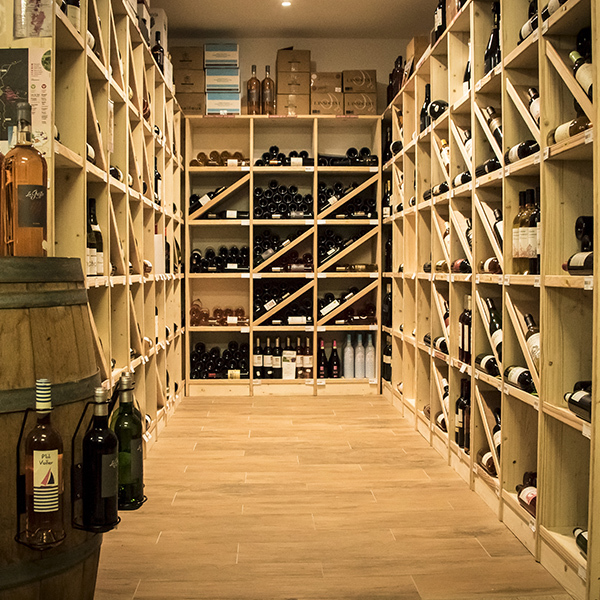 Come and discover our wine cellar offering a wide choice to satisfy your curiosity and your taste buds. 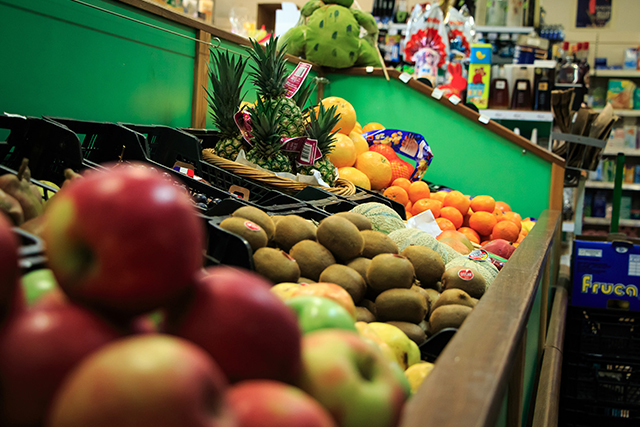 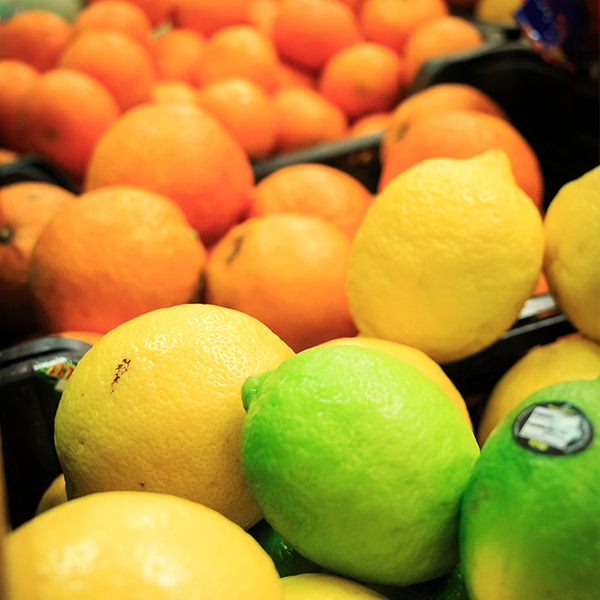 Your grocery store closest to its customers! 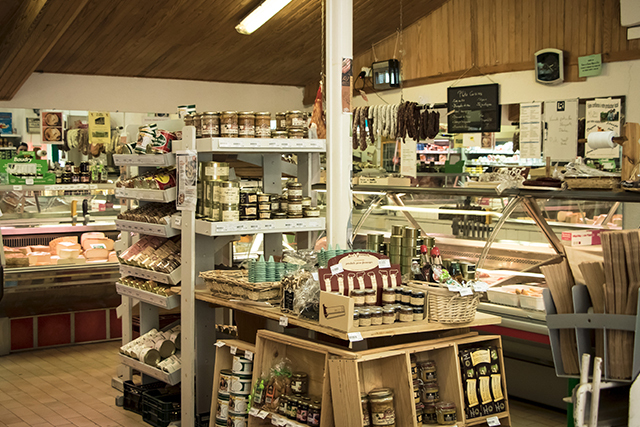 At PRIM FRAIS we propose you regularly new products stemming from our local partners. 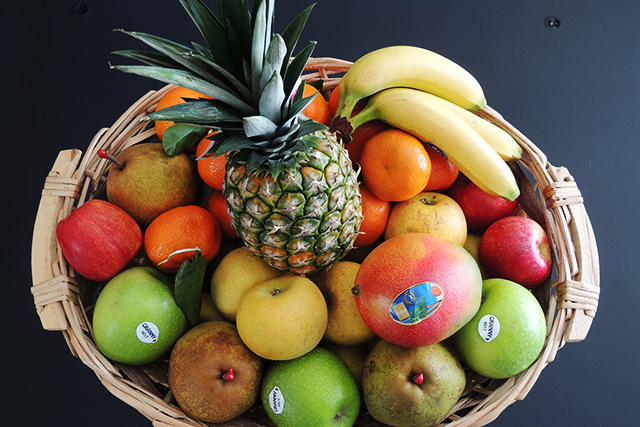 We can also make baskets of fruits or vegetables for different occasion! 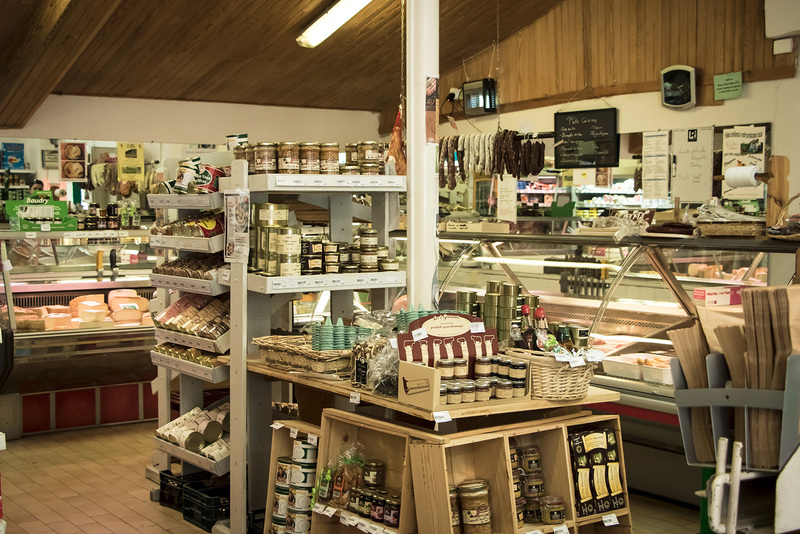 Come to visit us to discover our wide choice of products! 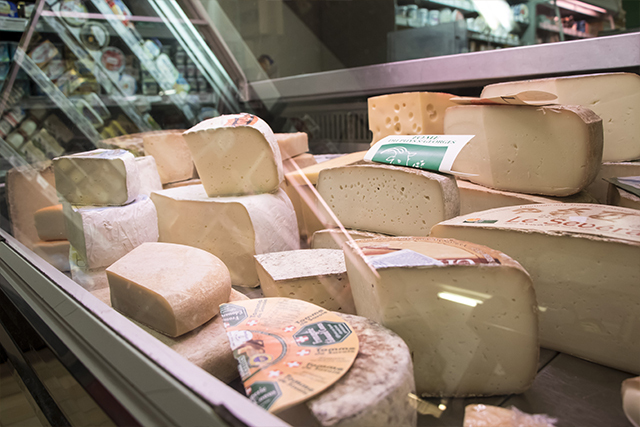 PRIM’FRAIS : Grocery store at Cordes sur Ciel, fruits & vegetables, charcuterie butchery manned, cheese, wines, fresh frozen.